U.S. CULCON Panelist Dr. Anne Nishimura Morse will be awarded a decoration from the Emperor: Order of the Rising Sun, Gold Rays with Rosette. The Imperial Household Ministry announced Dr. Morse has, “Contributed to strengthening bilateral relations and promoting mutual understanding between Japan and the United States in the field of fine arts.” Biannually, the Emperor awards decorations to non-Japanese who have made notable contributions to enhance bilateral relations. 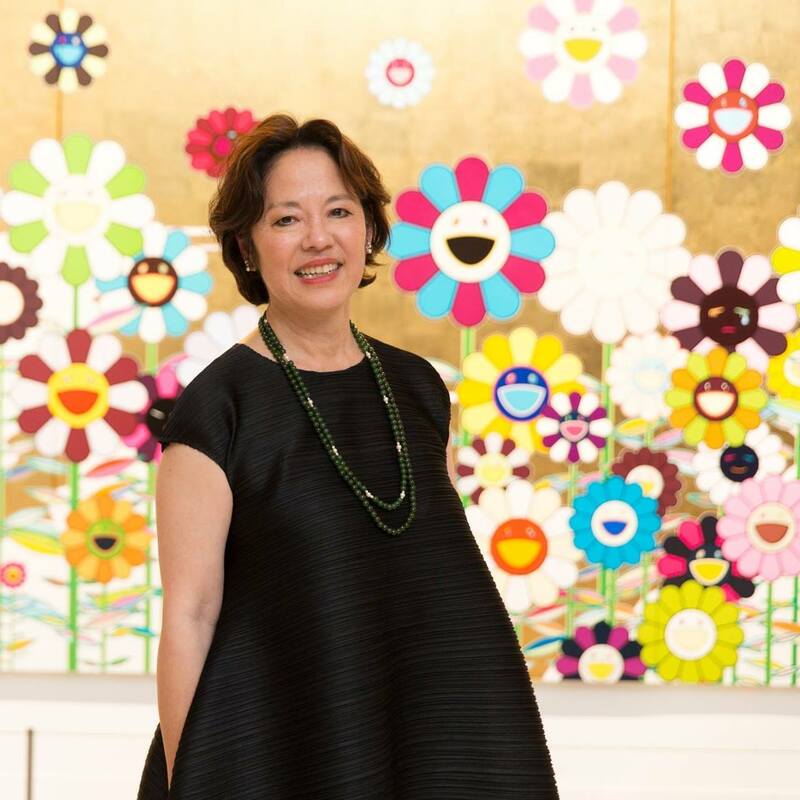 This high honor is well-deserved by Dr. Morse, who co-chairs the CULCON Arts Dialogue Committee, which, under her leadership, has been defining pathways for young arts professionals to advance U.S.-Japan arts exchange.